Ribbed Zip Up High Neck Sweater. 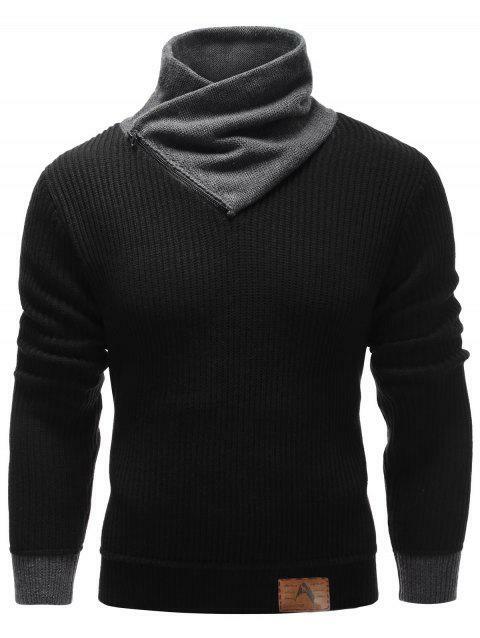 This sweater is pretty stylish and it has good quality. I recommend it!